(7 reviews) Write a review! Type, Loft, Shaft, Condition will change. Type, Loft, Shaft will change. Type, Loft, Length will change. Type, Loft, Length, Condition will change. Flex, Type, Loft will change. Dexterity, Type, Loft will change. 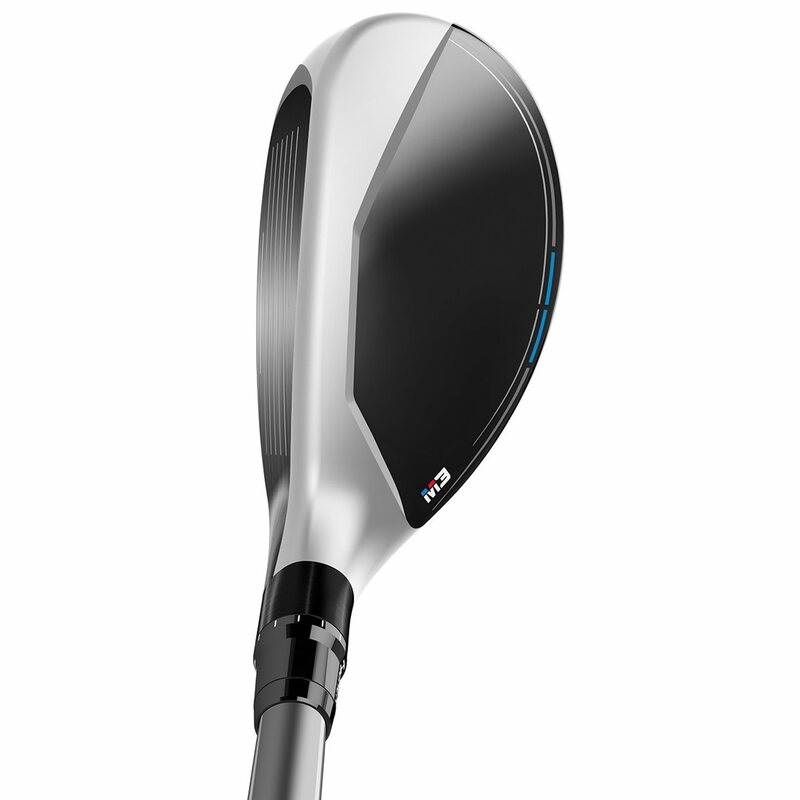 The TaylorMade M3 rescue hybrid features a confidence-inspiring two-tone crown that allows for proper alignment while the Speed Pocket increases the size of the sweet spot, increases ball speed, and lowers spin for added distance. The track system now allows for 3 grams more weight than previous models, making a total of 30g of movable weight. Displaying 0 out of 0 Questions. i am a huge Taylormade fan and this club is just what i needed for my bag. I have been struggling with my driver and 3 wood so i bought this 2 hybrid and turned it down to 15 degrees and i can hit it consistent and long. i am very pleased. My club was delivered early with free shipping!! Now learning how to hit it is on me!! Excellent hybrid. Easy to hit straight. 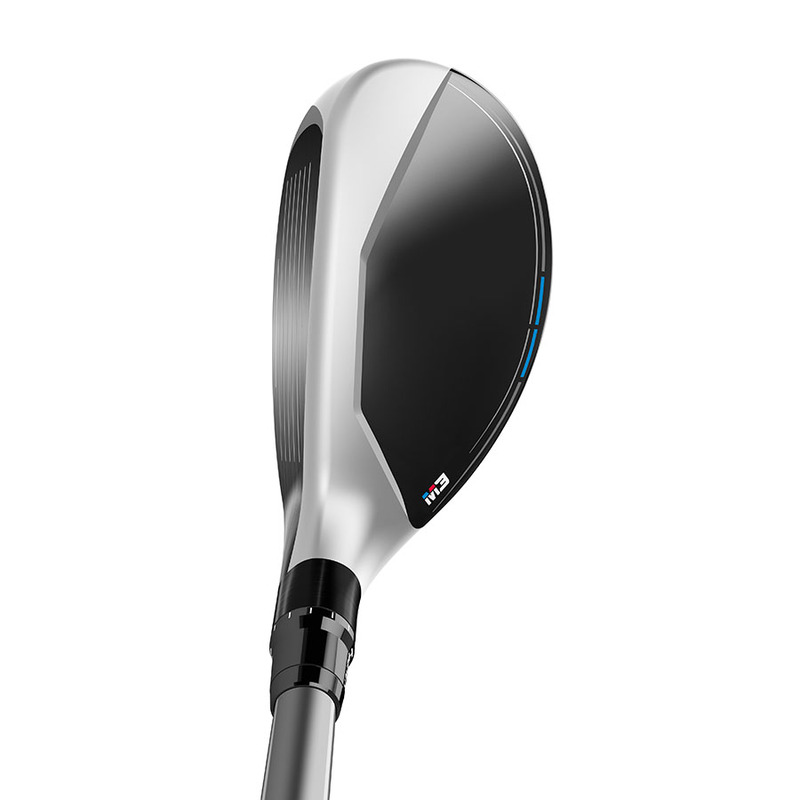 The features of the TaylorMade M3 Rescue help you create a variety of shots and score from long range. 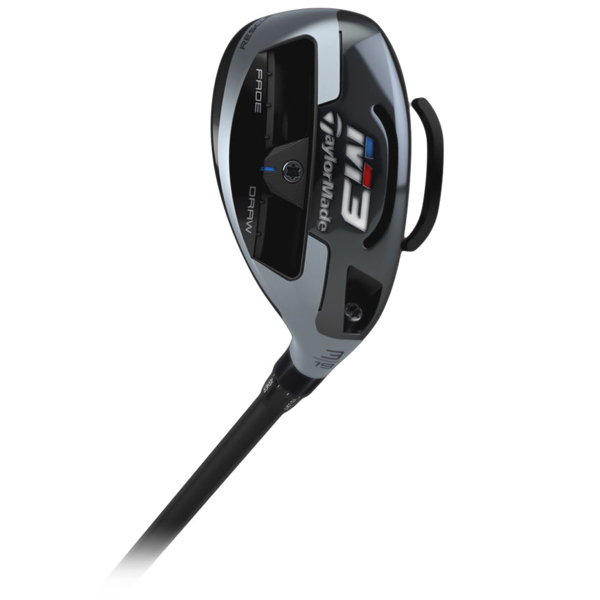 The TaylorMade M3 Rescue has 2 different types of adjustability; a sliding weight and hosel. 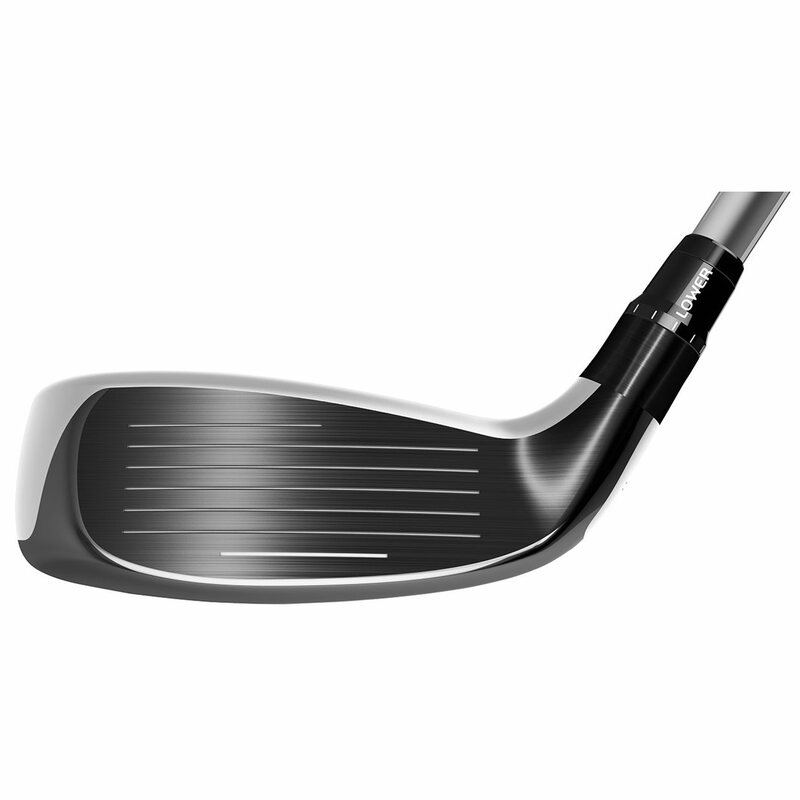 A 30 gram sliding weight on the sole gives a draw or fade bias to the club. The weight is heavier than in the past, which creates a bigger range of shaping to dial in your ball flight. The slot the weight sites in is also redesigned. The new design is part of an overall improved sole design to improve turf interaction. There is also an adjustable loft sleeve that allows you to raise or lower the stamped loft 1.5°. The speed pocket on the sole of the TaylorMade M3 rescue also got a facelift. 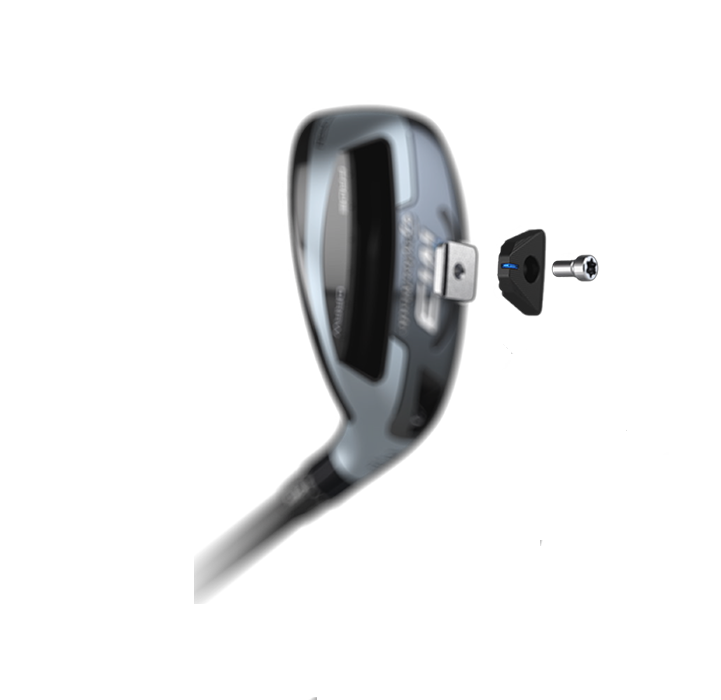 The new pocket flexes more at impact, giving you more ball speed on all shot and especially those hit low on the face. Alignment is easier with the M3 Rescue thanks to its new two-tone crown. 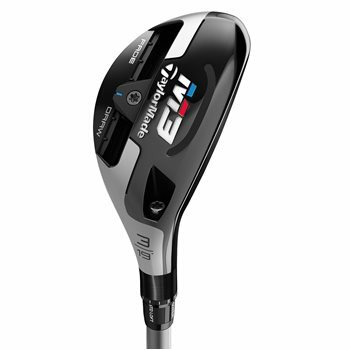 The new crown has the same look as the rest of the M3 family of woods. At address, the grey/silver and black crown frame the ball beautifully, giving you the confidence you need to make your best swing. The chart below shows the stock lofts, dexterity, and shaft information for the TaylorMade M3 Rescue. TaylorMade Golf Preowned now in partnership with GlobalGolf! Join the GlobalGolf email list to get 10% off your order plus the latest on shoes, apparel, and equipment. Some exclusions apply.